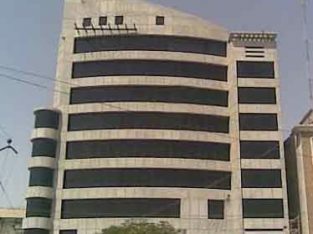 S.M SADIQ 0323 217 0789 Gulshane Iqbal,Karachi Demand 1.5 Crore Office For Sale In “JOFA TOWER” Main Gulshane Iqbal. 1035 Sq,Ft. Lift. Road Facing.